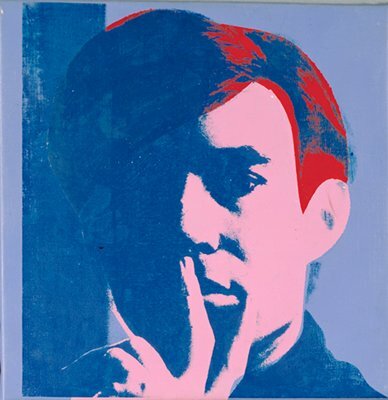 It seems as though Warhol had an aversion to direct fame, but was never far from the edge of the limelight, whereas Sherman took it on with gusto. Interesting, then, that Sherman sits so comfortably in the spotlight, but Warhol seemed so…enigmatic about it. As though the pupil mastered the one aspect of the discipline that the teacher had never quite conquered.